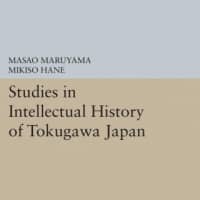 In “Studies in Intellectual History of Tokugawa Japan,” leading postwar political scientist Masao Maruyama chronicles the ideas and debates of scholars throughout the Edo Period (1603-1868). 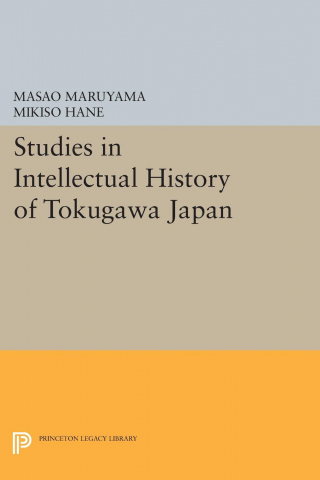 Studies in Intellectual History of Tokugawa Japan, by Masao Maruyama, Translated by Mikiso Hane. The central figure in Maruyama’s narrative is Ogyu Sorai (1666-1728), the Confucian scholar with the greatest influence on Tokugawa political thought. Maruyama regards Sorai as the “discoverer of politics” for decoupling Confucian moral teachings from practical governance. According to Sorai, “the ruler of the people must carry out all measures, even if they conflict with just principles … so long as this brings peace to the people,” a controversial claim at a time when many scholars considered Confucian principles to be absolute. In fact, Maruyama claims, Sorai’s work became an “intellectual beachhead for an attack on Confucianism.” Scholars who followed his school of thought, including Ando Shoeki, an 18th-century philosopher, began to dismantle much of the Confucian tradition. Maruyama reveals that these developments paved the way for the emergence of a new national identity in the Meiji Revolution. Many contemporary students of Japanese politics consider Maruyama’s book to have had a similar impact on postwar historical scholarship after its publication in 1974. Rich with detail and insight, “Studies in Intellectual History of Tokugawa Japan” may be Maruyama’s most important contribution to the field of Japanese political history.